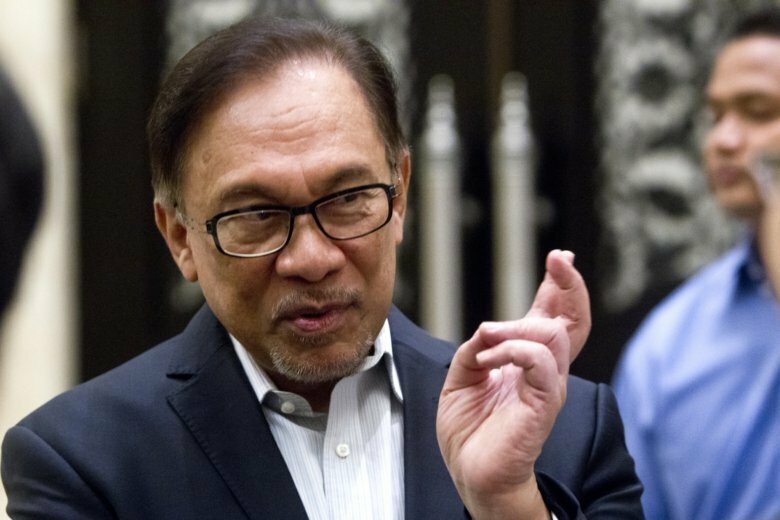 “The understanding … is that immediately after the pardon, I should enter the race,” Anwar told The Associated Press earlier Friday. “I waited four months and I think it is also important for me to start connecting” with lawmakers and focus on parliamentary reforms, he said. “I’m not reneging on my promise (to hand over power) but when … it’s not very settled. I am very conscious that I’m very old. In two years’ time, I will be 95,” Mahathir said, referring to the two-year timeframe he had said he needed to put the country in order.